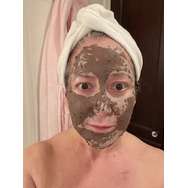 Mom of 3 boys, moved to Canada from the lovely Netherlands! Life's busy, but not too busy to also enjoy the nice things in life. 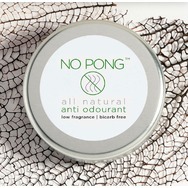 No pong Recommended? You Betcha! Xiaomi Redmi Note 5 Recommended? Fugheddaboutit! 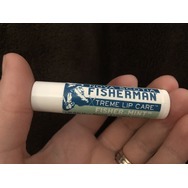 Nova Scotia Fisherman eXtreme Skin Care Rescue Balm Recommended? You Betcha! 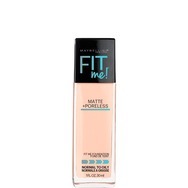 Maybelline New York Fit Me Matte + Poreless Foundation Recommended? You Betcha! 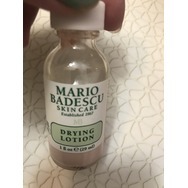 Mario Badescu Drying Lotion Recommended? Fugheddaboutit! 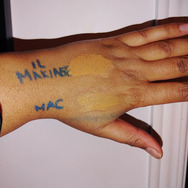 loreal translucid setting powder Recommended? You Betcha! 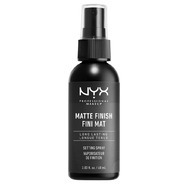 NYX Matte Finish Makeup Setting Spray Recommended? You Betcha! Blow Pro Texture dry texture spray Recommended? You Betcha! 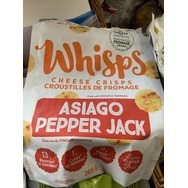 Cello Whisps Parmesan Cheese Crisps Recommended? You Betcha! I noticed you are a Top Chick for this month so far, and I am new to Chick Advisor. 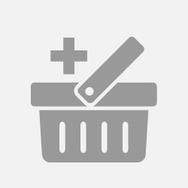 I signed up beginning of August, and have applied for the Nivea and Boost Campaigns. 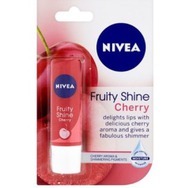 I didn't get the Nivea and we will wait and see about the Boost.